Perfect if you want to combine disposable nappies with cloth nappies or purchase this option if you are unsure about only using cloth nappies. Use this as a starter and later add more nappies. 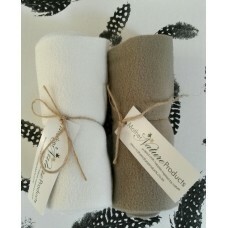 This pack makes a great baby shower gift. 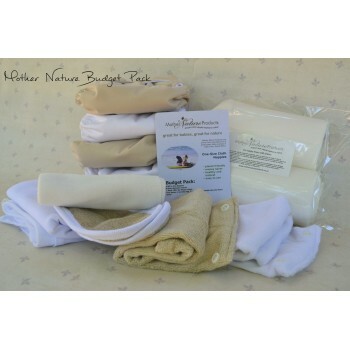 *NB: when ordering any of the set packs you will need to state which colour nappies and inserts you want us to pack as well as the quantities (e.g. 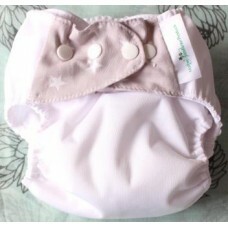 2 pink, 2 white nappies with white inserts, hemp or bamboo etc). 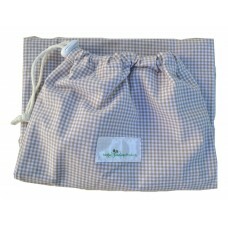 Tags: This budget pack is ideal for starting out on your cloth nappy journey and makes a great gift to expectant parents wanting to go green.